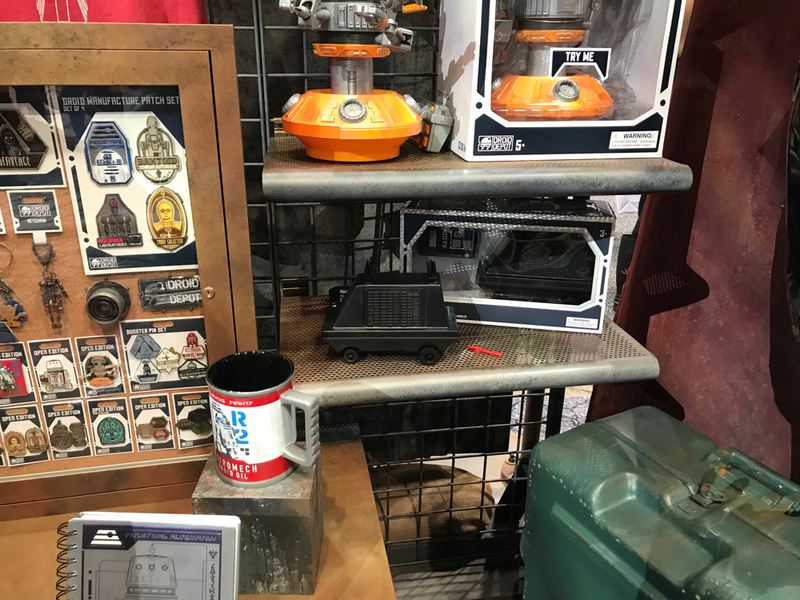 During Star Wars Celebration Chicago that took place over this past weekend, we got a fun peek at the new Coca-Cola products with a “galactic twist” that are coming to Star Wars: Galaxy’s Edge. 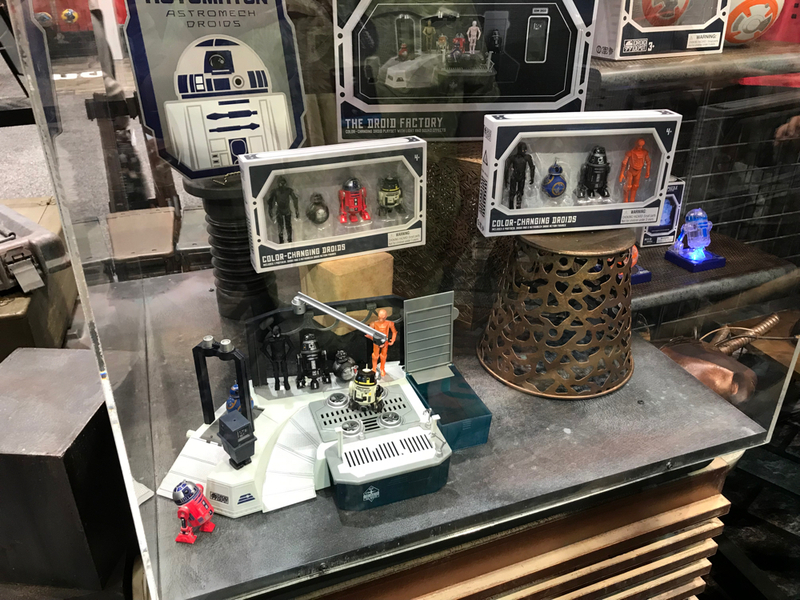 We also got a look at the characters and the ship from The Mandalorian, the new series coming to Disney+. 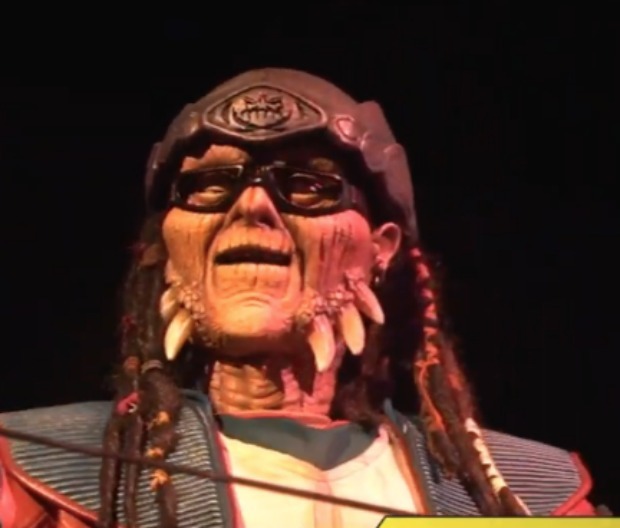 An image of the Hondo Ohnaka A-1000 animatronic that guests will be able to interact with in the new land as well. 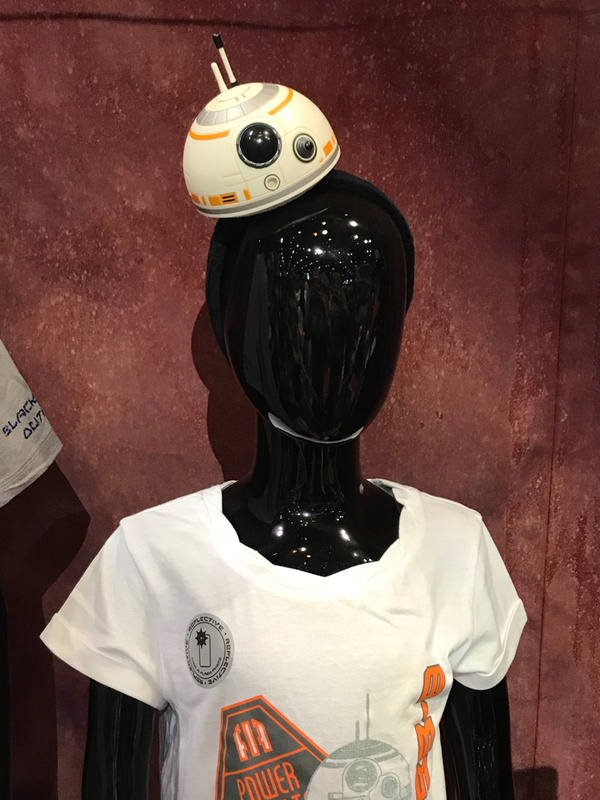 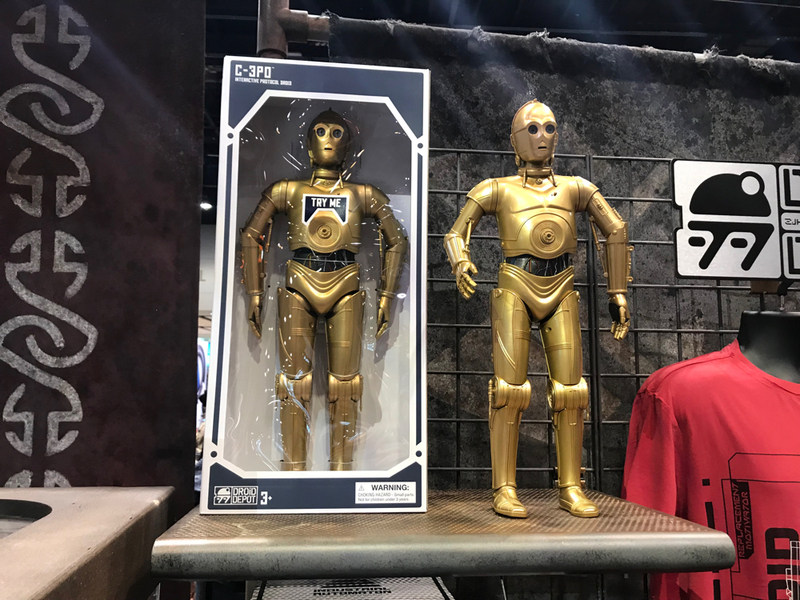 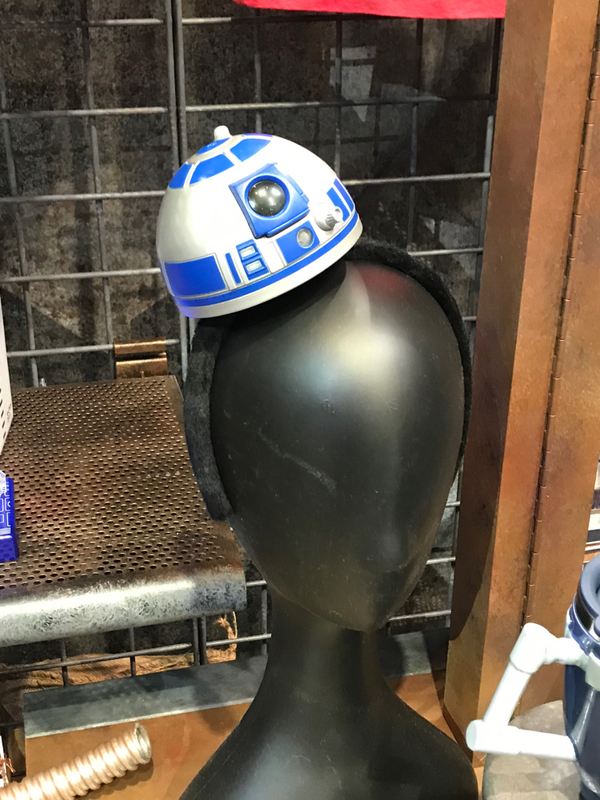 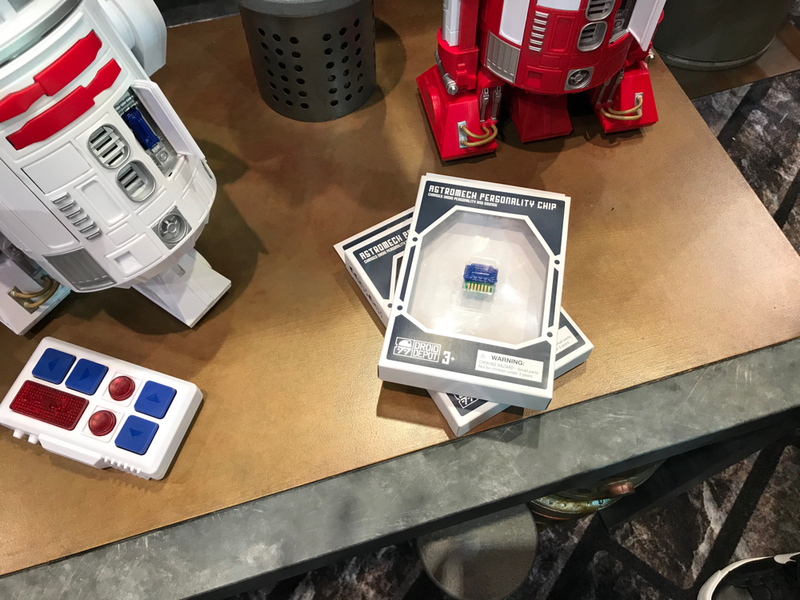 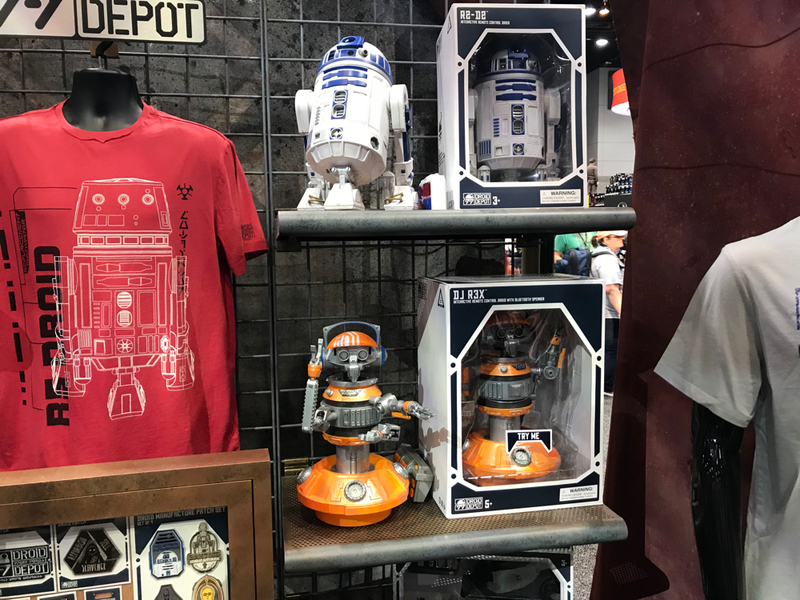 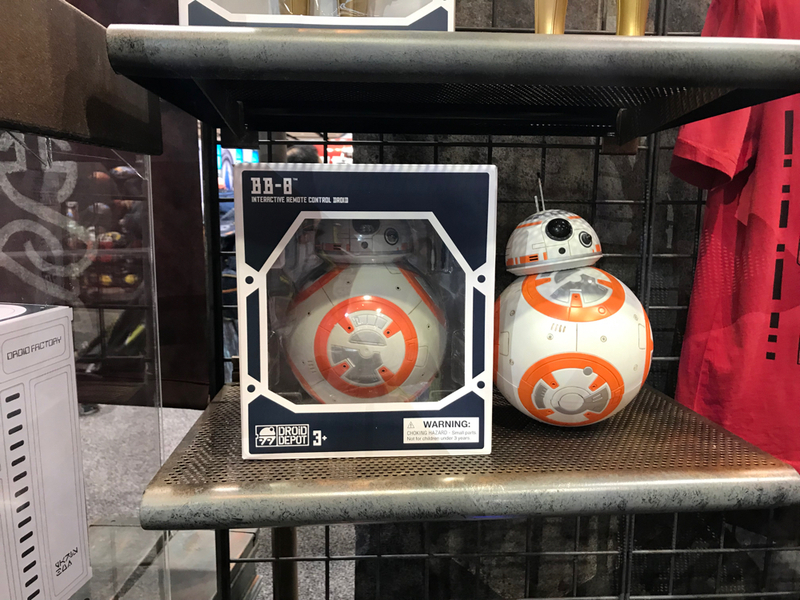 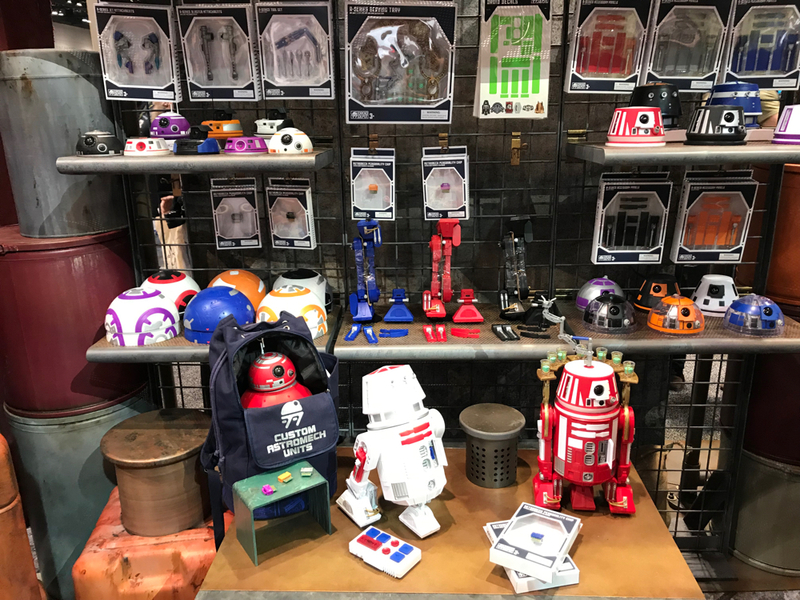 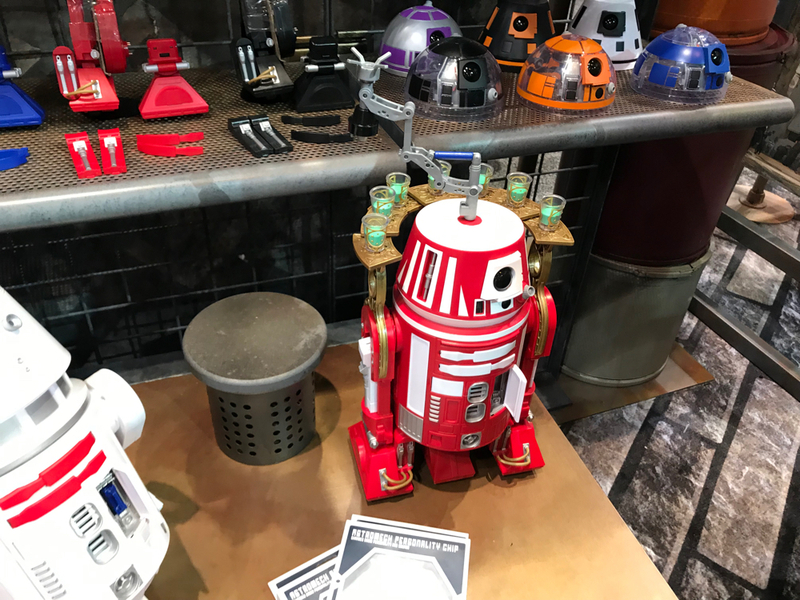 Fans who attended Star Wars Celebration were able to see some of the merchandise that will be available in the Droid Depot that will be located in the Black Spire Outpost. 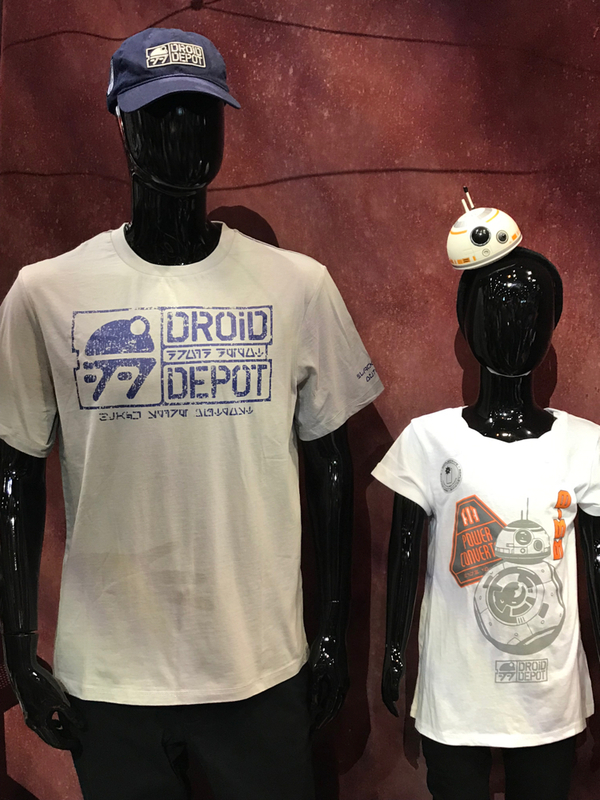 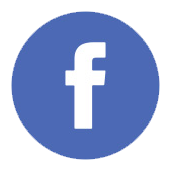 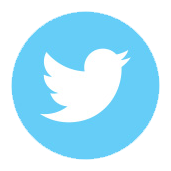 Guests will not only be able to build their own droid, but items available for purchase will include apparel & accessories; art & collectibles; camera & media; food; gifts & housewares; Mickey Ears; pins; toys & plush; MagicBands; shoes; health & beauty; Vinylmation; spirits. 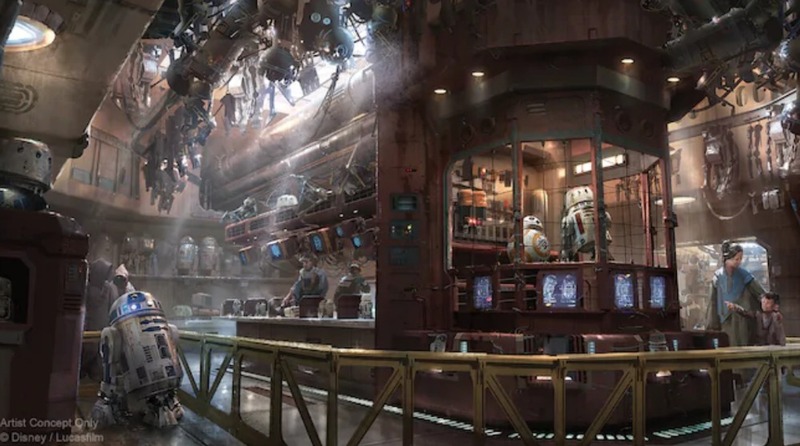 Droid Depot is set to open on August 29, 2019, with the rest of Star Wars: Galaxy’s Edge!